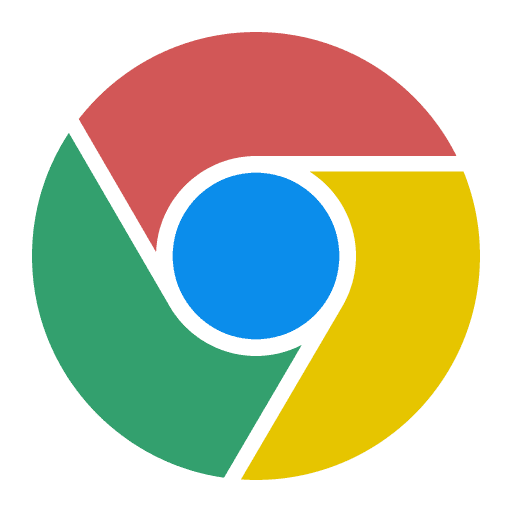 Long awaited Chrome 53 has just arrive for Windows, Mac and Linux desktops. While Chrome devices are still awaiting 53, the wait should be almost over. The release cycle generally runs one week behind the desktop version. Chrome OS 53 has many Chromebook users on the edge of their seats anticipating the arrival of the Play Store and Android Apps. This is also the update that will reportedly begin stopping Flash by default in Chrome. One important thing to note is the fact that, even though the Play Store is slated to roll out with Chrome OS 53, developers have drawn a clear line between the two events. Currently, only the 3 original devices that received Android apps, have access. This is true even on the developer channel of Chrome OS 54. In a previous update of the Beta channel to OS 53 we find the defining line. The Play store on Chromebooks is still in Developer Preview and some features may not work as intended. Chromebooks that are supported include Acer Chromebook R11, Asus Chromebook Flip and Google Chromebook Pixel (2015). Either way, we are one step closer to the imminent release of Android apps to the stable channel and are looking forward to all that entails. Stay tuned as we keep you up-to-date to all things Chrome. 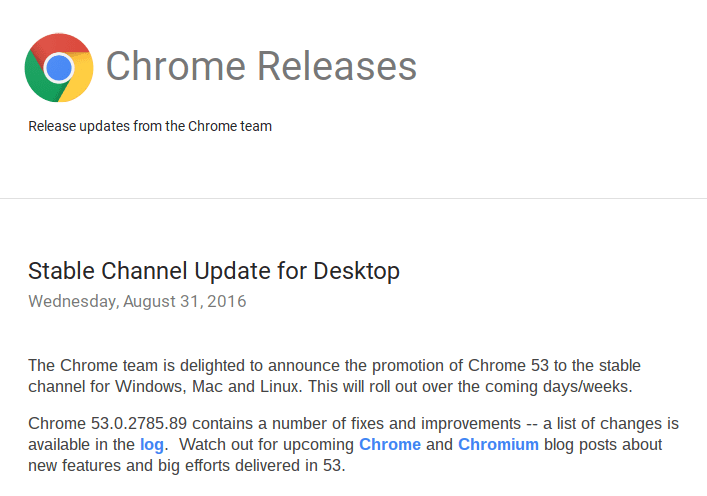 You can check out the change log for more details on the Chrome Release page.